​Looking To "Retire" Early & Wealthy? We find and endorse unique resources that help our subscribers, especially our M4 Insider members, build wealth through unconventional avenues. On any given day, the collective M4 team is carefully researching, testing and vetting out a myriad of ways to Make, Mange & Multiply Money. The focus, as always (since 2009), has been to help our M4 Insider members expand their understanding of money... but, beyond what the mainstream outlets provide. 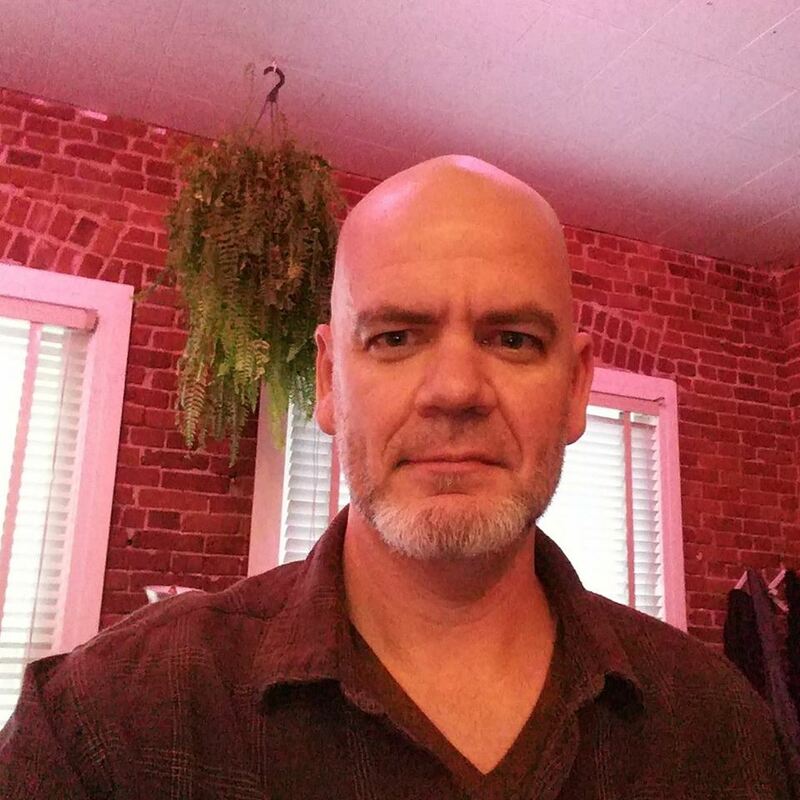 We have a loyal community of paid members who look forward to the uncommon education, alternative resources and insider contacts we provide on a monthly basis. But, now, anyone (it's free) can receive a fun & informative weekly email that curates "money" wisdom and commentary that is outside our M4 Insider paid membership. Money Monday, a new M4 Research newsletter, takes some of the most useful and practical ideas and insights, and puts them right where you need them. Yup, this newsletter is still free. We simply want to be in your inbox just once-a-week as we highlight the most intriguing and thought-provoking 'money' finds from across our research network. Subscribe to Money Monday to start learning from the best today. NOTE: after you confirm your email, you’ll get immediate access to our juicy archive of past MM issues. Together with our behind-the-scenes "braintrust" network, we're a combination of passive-income researchers, alternative-investment investors, and financial journalists who challenge conventional wisdom and refuse to support the status quo. We eat, sleep, and breathe the quest for finding off-the-beaten-path methods of growing our money. 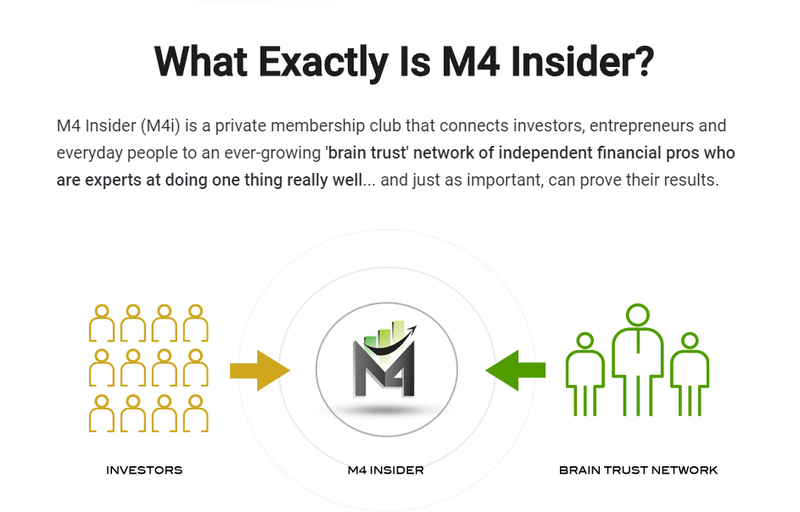 We find what works for us, and we then share it with our M4 Insider members.